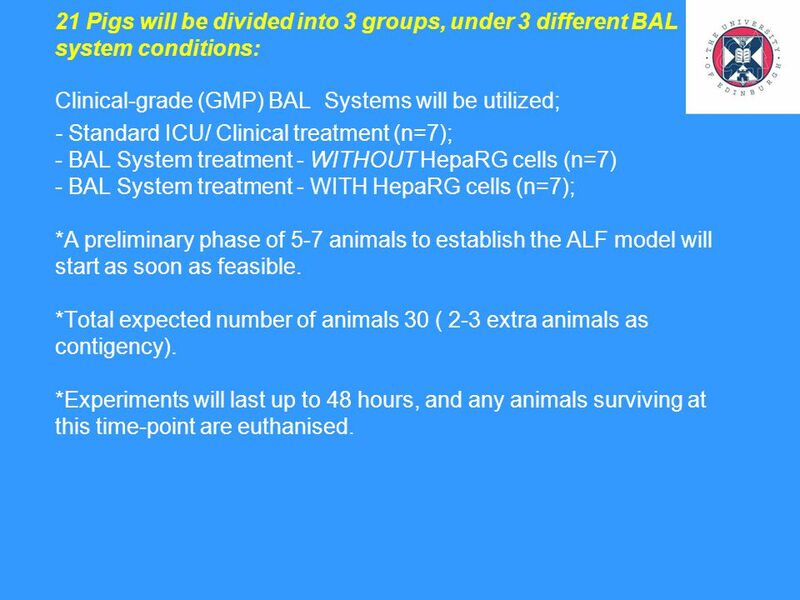 3 21 Pigs will be divided into 3 groups, under 3 different BAL system conditions: Clinical-grade (GMP) BAL Systems will be utilized; - Standard ICU/ Clinical treatment (n=7); - BAL System treatment - WITHOUT HepaRG cells (n=7) - BAL System treatment - WITH HepaRG cells (n=7); *A preliminary phase of 5-7 animals to establish the ALF model will start as soon as feasible. *Total expected number of animals 30 ( 2-3 extra animals as contigency). *Experiments will last up to 48 hours, and any animals surviving at this time-point are euthanised. 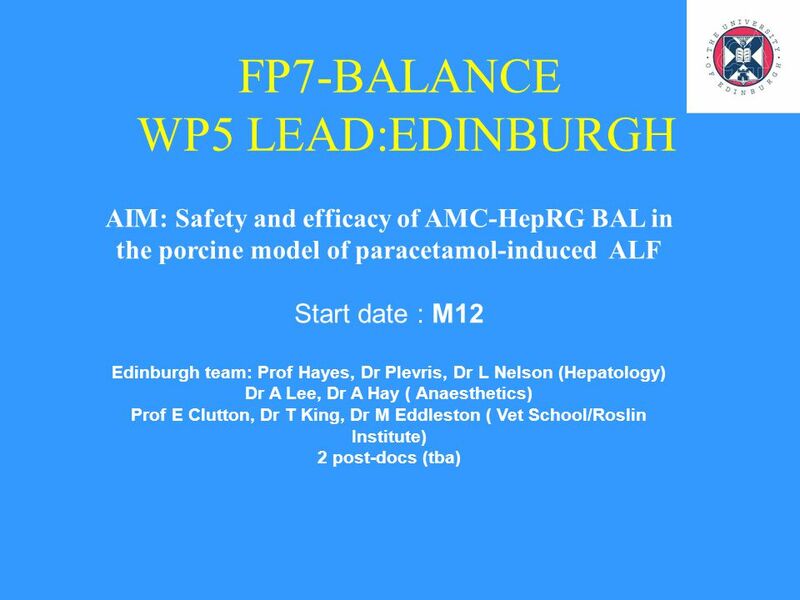 Download ppt "FP7-BALANCE WP5 LEAD:EDINBURGH AIM: Safety and efficacy of AMC-HepRG BAL in the porcine model of paracetamol-induced ALF Start date : M12 Edinburgh team:"
An Outline for: A User-Based Systems Approach to the Evaluation, Selection, and Institutionalization of Safer Medical Devices. Inhibition of Poly (ADP-Ribose) Polymerase (PARP) by ABT-888 in Patients With Advanced Malignancies: Results of a Phase 0 Trial Shivaani Kummar, MD National. Postmarketing Clinical Studies of A 1 PI Products L. Ross Pierce, M.D. Medical Officer, Clinical Review Branch, Div. of Hematology, FDA. Role of the Statistician and the Bioinformatics Scientist in Cancer Clinical Trials Larry Rubinstein, PhD Biometric Research Branch, NCI International. Chapter 2 The Analyst As Project Manager In Managing Information Systems 2.3. EXAMPLE OF DRUG DEVELOPMENT. 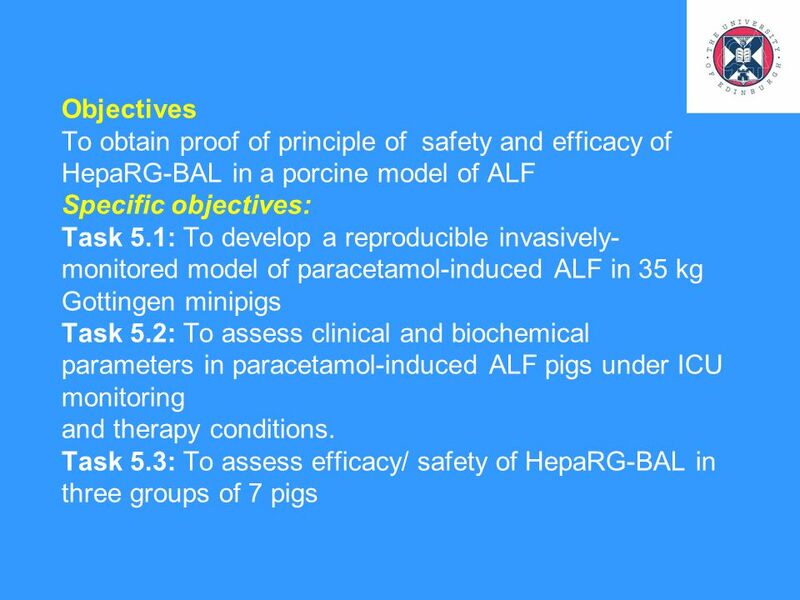 Objectives of preclinical tests Preclinical tests helps to  Evaluate its toxicity  Assess its effectiveness  Propose a. Using Statistics Effectively in Statistics Education Research Sterling C. Hilton Brigham Young University. CALGB Fall Committee Meeting October 2006 Correlative Science Protocol Development Paula N. Friedman, PhD Director, Biospecimen & Correlative Science Operations. 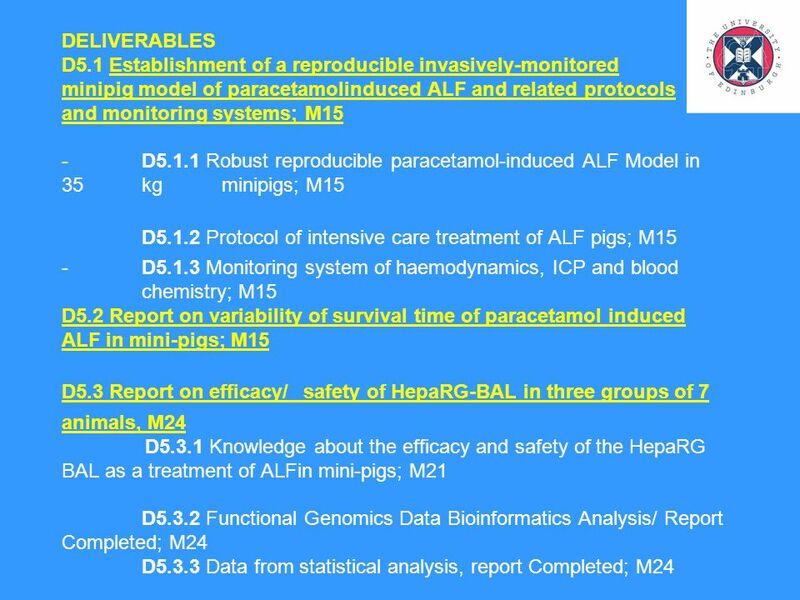 Current and Upcoming Clinical Trials Now, let’s consider 2 treatments where few or no photoreceptor cells remain alive. Possible treatments here would. Information Security of Embedded Systems : Public Key Cryptosystems, Communication Prof. Dr. Holger Schlingloff Institut für Informatik und Fraunhofer. Outcome: Project teams will be able to  Identify opportunities and issues for Task-oriented transformations  Commence work on the Task-oriented section. WHAT DO SMARTER QUESTIONS LOOK LIKE? COMPUTER ADAPTIVE TEST: ENGLISH. Stefan Franzén Introduction to clinical trials. Date Name Speaker Institute / University. Raman4Clinics – Raman-Based Applications for Clinical Diagnostics Based on Raman Spectroscopy and to overcome. Human Embryonic Stem Cells: Considerations for Therapeutic Development Jane Lebkowski Ph.D. Geron Corporation Cell, Tissue and Gene Therapy Advisory Committee.